A lightly-edited version of Watson’s exposition of Malachi 3:16–18. 176pp. 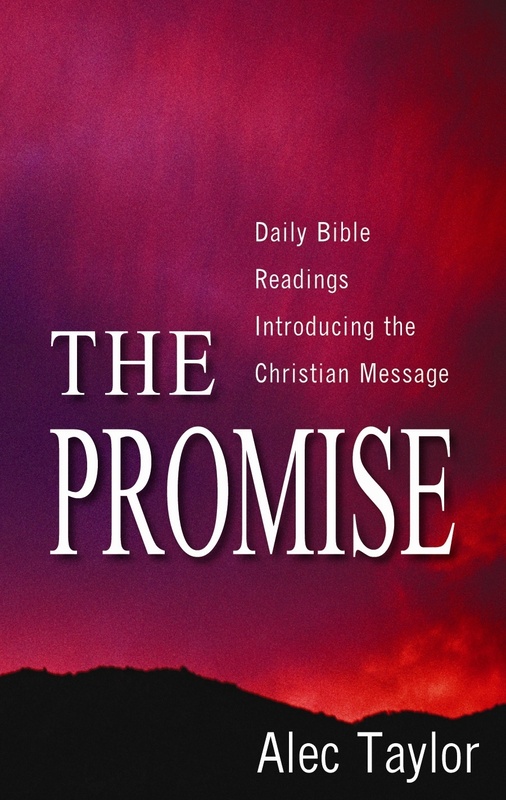 31 carefully selected readings from the Bible with clear and helpful notes to introduce the unfolding message of the Scriptures. 112pp. 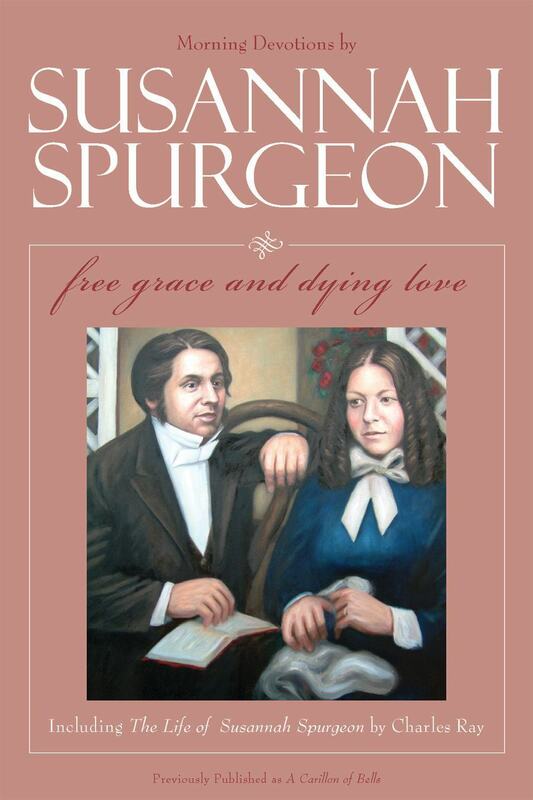 Subtitled ‘Free Grace and Dying Love’, contains A Carillon of Bells, 24 daily meditations selected by Susannah Spurgeon, and The Life of Susannah Spurgeon by Charles Ray. 256pp. Sermons on Psalm 130. 144pp. One of the best summaries available of the 16th-century Reformation in Europe. A thrilling record of the triumph of the gospel. 288pp. A statement of what Brown saw as the essence of gospel ministry— preaching with the Holy Spirit sent down from heaven. 128pp. The author’s last book, written to show the relevance of the Bible’s teaching on the sovereignty of God to the lives of all men and women. 224pp. 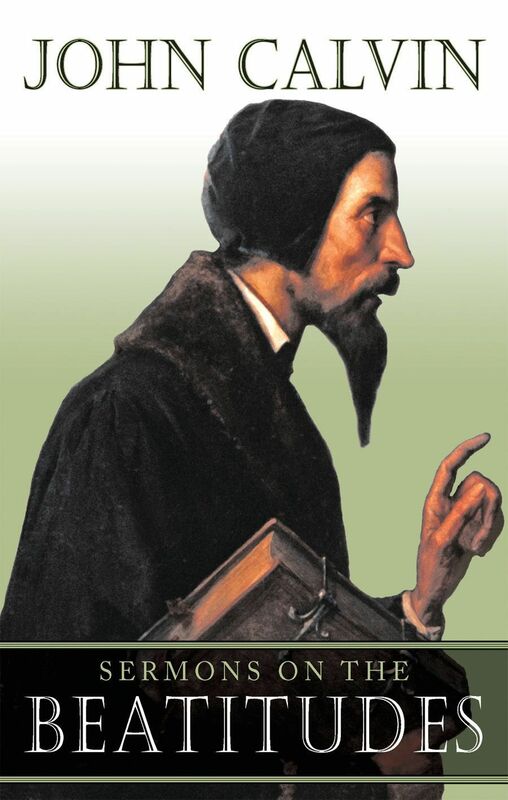 Assessing the Reformation and New Perspectives on Paul’ in the light of Scripture. 112pp. 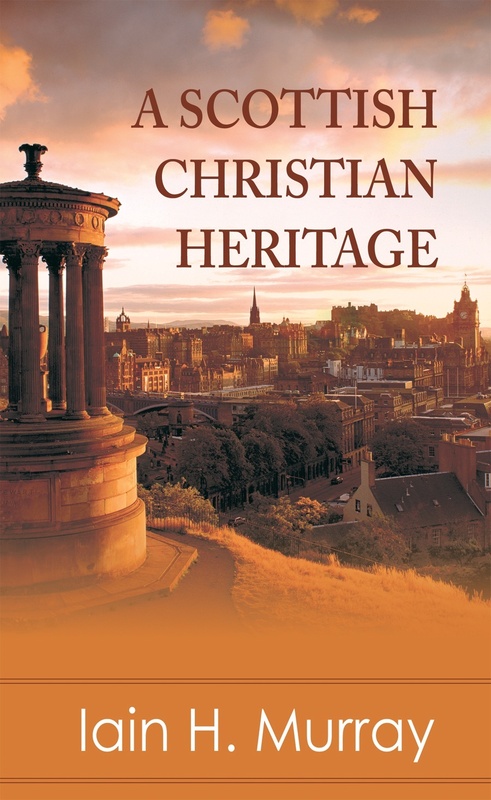 A selection (by David Searle) for daily devotions from the Bible notes of William Still (1911–97) for his congregation at Gilcomston South Church of Scotland, Aberdeen. 384pp. Calvin’s expositions of Matthew 5:1–12, Mark 3:13–19 and Luke 6:12–16, translated by Robert White into a modern English idiom. 128pp.